Not everyone shares the same skin type. For some of us, dry skin has plagued us for years, making moisturizing a priority. For others, our oily skin has been the subject of insecurity for far too long. And, for many, their skin type falls somewhere in between. Others are used to fighting acne, blackheads, and other unwanted facial conditions. When you choose Advanced Dermatology Care for your cosmetic dermatology needs, you’ll have four types of facial rejuvenation services to choose from, including chemical peels, silk peels, microneedling, or one of our many facial options. However, we’ll be discussing the first two in this blog, with the latter two discussed in a forthcoming blog. Curious about how each of these services can help you achieve the skin you’ve always wanted? Read on to learn more. A chemical peel is a cosmetic dermatology technique that improves the appearance of the skin on the face. By applying a chemical solution that causes exfoliation, the solution eventually peels off, leaving behind smoother, rejuvenated skin. Advanced Dermatology Care offers four types of chemical peels. First, let’s talk about the Vi Peel. A Vi Peel is a combination of ingredients that are designed to address stubborn pigmentation. A painless procedure, the Vi Peel offers noticeable, dramatic results in as early as a week’s time. Similarly, the Alpha Beta Peel is a great choice for first-timers. Combining alpha and beta hydroxy acids, this peel minimizes surface lines and smooths out rough skin. Continuing with hydroxy acid treatment, the Gel Peel Treatment works to minimize surface lines while smoothing out rough skin texture. Moreover, this is a great skin treatment for those who are struggling with acne and those looking to fade their hyperpigmentation. For more serious chemical peels, our Pigment Peel needs four to six treatments to treat hyperpigmentation. While it’s a bit more intense than other procedures, the results are worth the wait and experience. Finally, our MicroPeel is a three-step procedure that combines physical exfoliation, chemical exfoliation, and cryogenic therapy that reduces fine lines and skin imperfections. 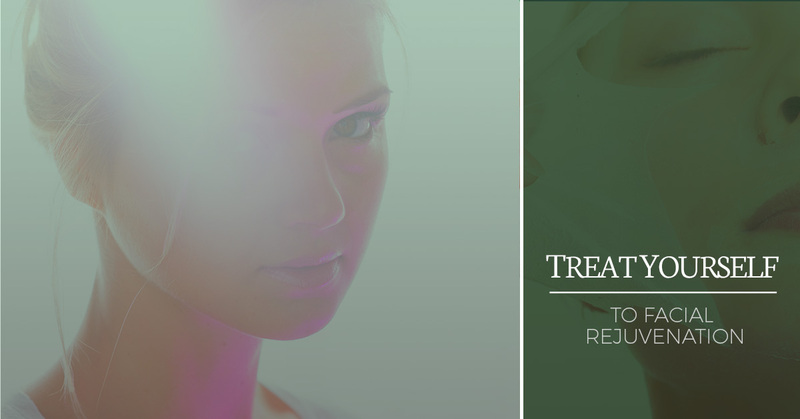 If you’re looking for customized skin care treatment, then look no further than the SilkPeel™. This procedure goes well beyond microdermabrasion by utilizing specialized treatment serums for deep, rejuvenating effects. This is an excellent option for those who are looking to address multiple more than one issue, as the serums can be combined to fight multiple conditions. Moreover, this cosmetic dermatology procedure can be adjusted for sensitive skin types. Finally, the Silkpeel™ is a brand an advanced brand of hydrodermabrasion that that utilizes water and a diamond tip that gently exfoliates the skin. This process allows lots of flexibility for patients of all skin types. If any of these facial rejuvenation procedures sound like they could benefit you or if you have any questions or concerns about any of the cosmetic dermatology procedures, don’t hesitate to reach out to us today to learn more or to schedule your next appointment.